Cap Blanc is a newly-built spectacular villa located on the coast of Benissa. This villa, surrounded by stunning sea views, will immerse you in the Mediterranean sea. Book your holiday home with us and have the perfect holiday at the Costa Blanca. 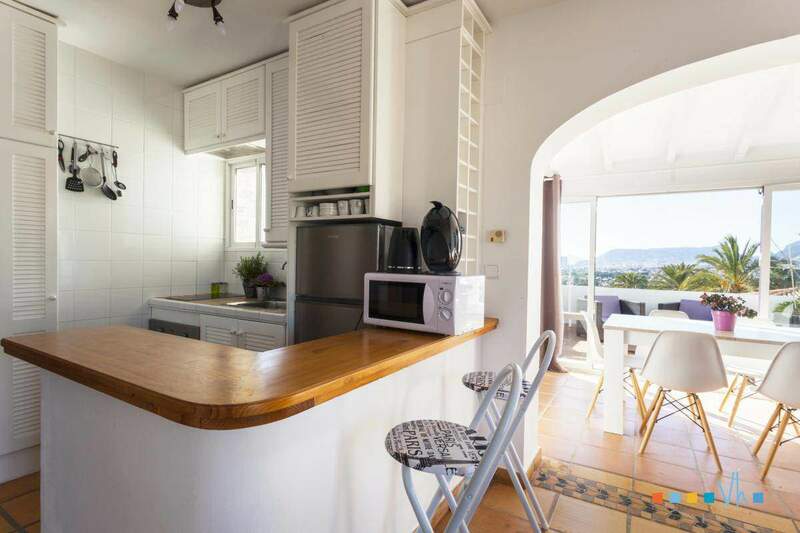 We are a holiday rentals agency in Teulada with a wide experience in the holiday and real estate sector and the trust of hundreds of clients and owners. 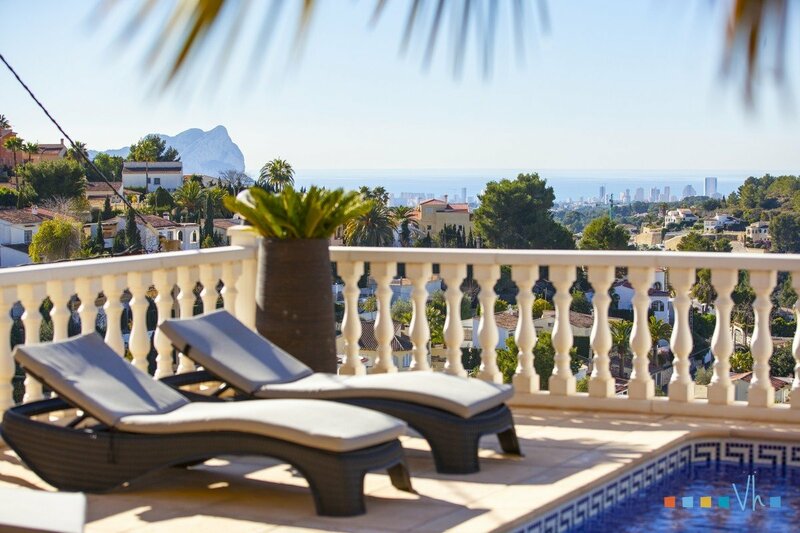 We offer a wide catalogue of magnificent rental houses and villas in Moraira, Benissa, Calpe and other towns of the Marina Alta so you can live and experience your dream holiday by the sea in a quiet surrounding. Summer by the sea. Apartment for two people, with communal pool, just 1 km from the Fustera beach. 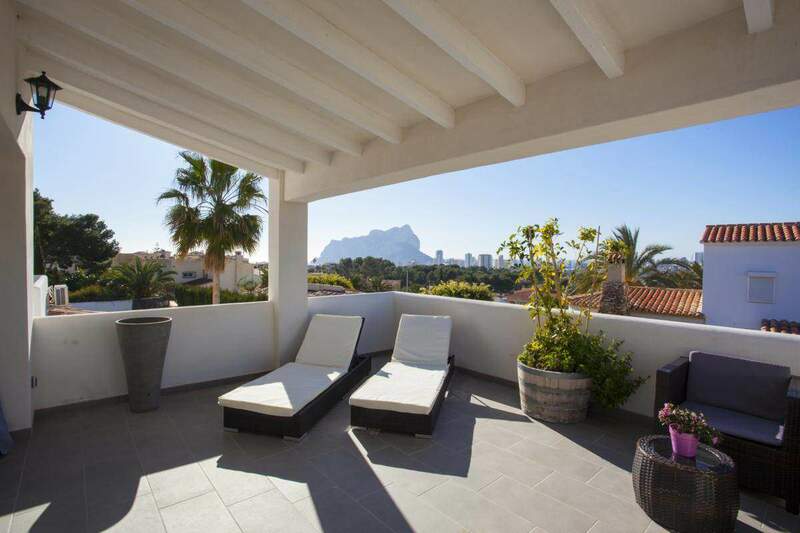 Apartment in Calpe. Holiday apartment for 4 people, with sea views and communal pool. 1km from the Fustera beach and restaurants. Summer in Costa Blanca. Holiday villa with sea views, for 10 people. Only 3 km from Baladrar beach. Various places to rest and bocce court. Summer in Costa Blanca. Holiday apartment with direct access to the communal pool. For 2 persons. just 1 km from the Fustera beach. Summer in Costa Blanca. House with four double bedrooms ensuite, fully equipped kitchen, terrace and private pool 5 min from the sea. Summer in Costa Blanca. Holiday apartment for two people with views to the sea and to Penon de Ifach. Fustera Beach and Puerto de Bassetes just 1km away, just like the supermarket.